When it comes to selling online on the Shopify platform, small businesses have many options. You can list your products in a hosted storefront by signing up with marketplaces. 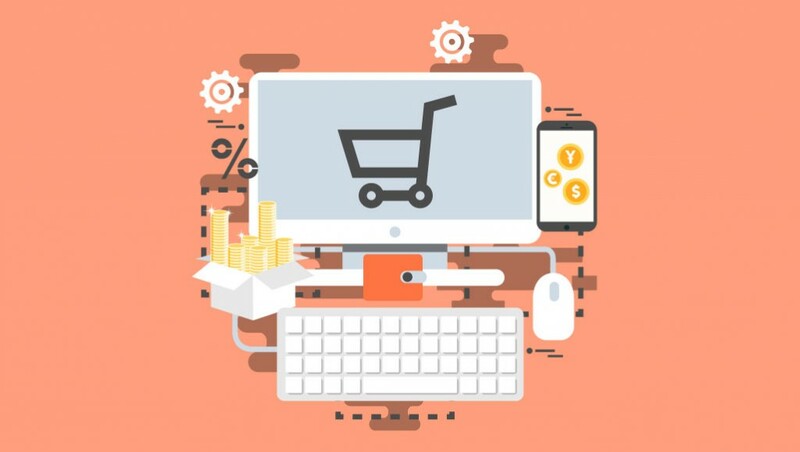 Setting up your own website with a shopping cart or e-commerce software is the way to go if you want more control over your e-commerce business. It can help you much such as saving time, optimizing many functions, and making your business easier. The best choice for your online business is investing in e-commerce or shopping cart software is the best choice for your online business if any of the following apply to you. You want your own website. Your storefront resides on a company’s website with its branding once you use an e-commerce marketplace to sell your products and services. To give your online store its own home and make your e-commerce business completely yours, you get your own website and domain name with e-commerce software. You want control over your online store. E-commerce software gives you much control over your online store by offering a wide variety of features and customization options. 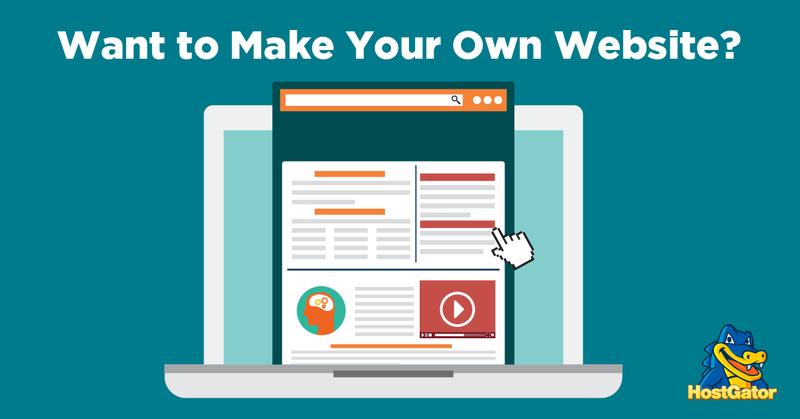 However, you can design your website whatever you want. You can choose your own pricing models and more and designate your own workflows. Furthermore, you can set up your store in any way that fits your business’s changing needs. You want a simple, easy-to-use solution. Without the need to code or manually install anything, e-commerce software can get you up and run in no time. If you’re just getting started, some additional functions and customizations may require some tech skills, most solutions can be set up in just a few steps and take almost no work to maintain. You can drag and drop your way to launching an online store because many also offer website templates and DIY website-building tools. You want help with marketing. 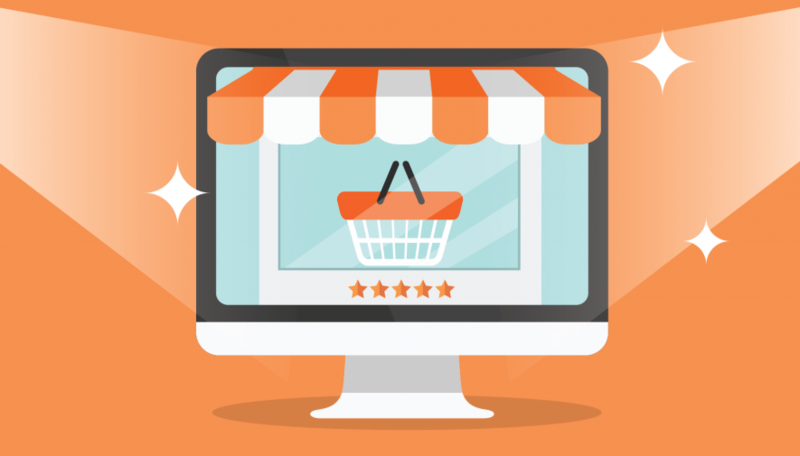 E-commerce software includes marketing tools to help you get the word out about your store and merchant tools to help you sell online and process payments. They let customers share product pages and their purchases with their followers by the social media marketing and social sharing capabilities. In addition, they also include promotions and special discounts, and loyalty programs. You want to keep all your profits. By taking a cut of every sale on top of credit card processing fees (some of them also charging monthly fees), online marketplaces make their money. 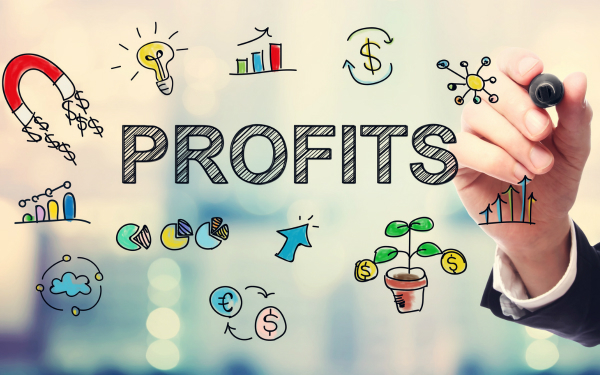 You can keep all your profits and only pay the payment-processing fees and provider’s subscription with e-commerce or shopping cart software. You want to simplify your operations. Integrating with other business solutions you already use is one of the biggest benefits of using e-commerce software as a small business. Thanks to this, you can streamline your operations. Besides, you’ll always have access to the latest data in real time. Many e-commerce solutions are open source. It means that their codes are available for anyone to alter. It lets you control over the platform. Thus, you and your developer can modify the platform for just about any need or function. These are the reasons why you need e-commerce software. It helps you develop your online store. E-commerce software can also make it easy for both business owners and customers. In addition to this, you should take care of your customers well by using the email with love and chat facebook on https://autoketing.com/. Support your users in time to attract them.